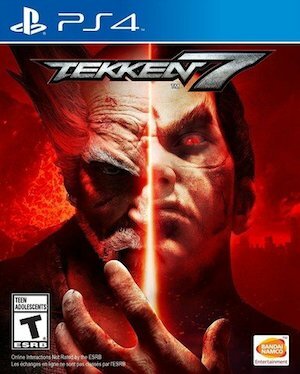 Tekken 7 is almost here- it will launch later this year, and Bandai Namco are sharing new videos for the game to amp up the hype. Take this newest one that was shared, for example- this one showcases a rather intense and exciting kerfuffle between Jin Kazama and Lin Xiaoyu, two classic characters from the Tekken franchise. The new installment has been available in arcades for a while now, but this will be the first time players at home will be able to play it. The game has already been a EVO a few times- but the console version is a significant update over the arcade version, so newcomers shouldn’t find themselves disadvantaged too much compared to the pros who are already on the scene. 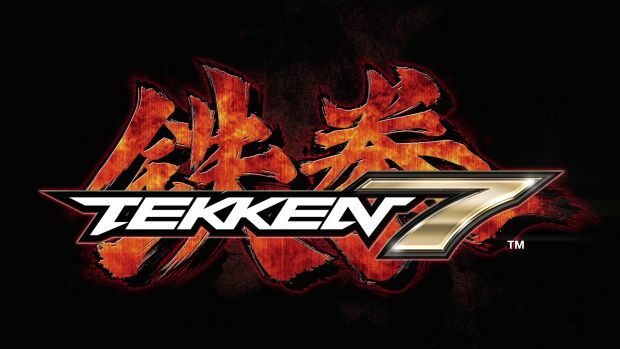 Tekken 7 will launch on June 2 on Xbox One, PS4, and PC. Stay tuned to GamingBolt for more coverage and information on the game, and make sure to watch the new video below.